If the March shortage was any indication, people love their oat milk. And I’d like to place my bets now that we’ll fondly look back on 2018 as the year when oat milk went mainstream. Not only are more cafes starting to stock it, but it’s becoming more-and-more commonplace at grocery stores too—even ones that aren’t super fancy or health-minded. Oatly in particular has become a cult favorite, primarily because of it’s super pure ingredients list. (Some brands sneak in gums and sometimes sugar.) But here’s the thing: Oatly had no idea how popular they were going to get and it’s been difficult for them to keep up with production (a la the shortage). 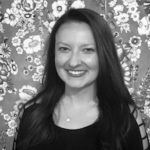 Last week at ExpoEast, a healthy food convention in Baltimore with over 1,000 brands in attendance, I booked a meeting with the brand to find out how they were going to keep their growing legion of fans happy—and satiated. 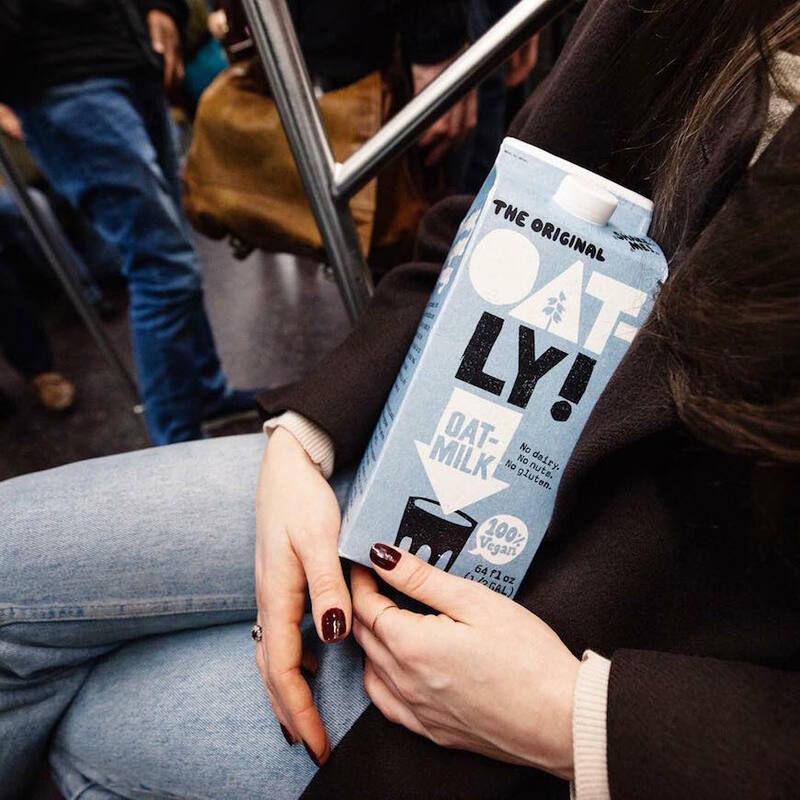 Good news, oat milk fans: Sara Fletcher, the brand’s communications and public affairs lead says Oatly is increasing production by a whopping 1,250 percent from what it was at this time last year. “So when people say there’s a shortage, I can tell you that there’s absolutely not,” she says. You can always make your own oat milk. Here’s how. And see how it stacks up against other alt-milks, nutritionally speaking, with this handy guide.